Ready Mix Limited knows how heavy and cumbersome concrete materials can be and always offers concrete delivery services to every customer. 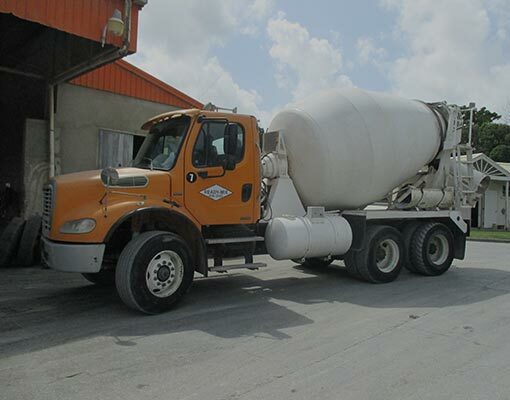 Our specially equipped trucks can unload and pour concrete in one trip if needed. We deliver to businesses, homes, and public land and set up a convenient time for everyone involved in the project. Ready Mix Limited places and pumps concrete directly from our trucks. 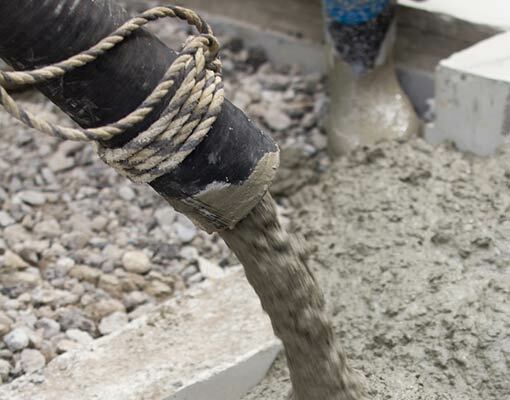 Pumping concrete is an efficient alternative to pouring because you can pump into places that are difficult to reach through pouring. This method is also more precise and can reach over obstacles, keeping the project moving and on schedule. 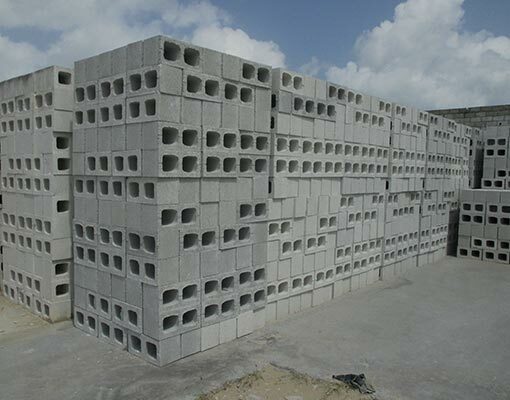 Concrete blocks come in various sizes and strengths. Ready Block Limited delivers these materials for the convenience of the customer and the time it saves on the project. When you place an order for concrete blocks, a delivery time is scheduled promptly. Ready Block Limited designs and installs Omnidec floors and roofs to create one-of-a-kind structures. Using innovative technology, we build & install roofing and flooring that is both functional and aesthetically appealing. Ready Mix Limited manufactures, sells, and delivers quality concrete blocks to meet any customer specifications. We offer a full range of blocks to meet the needs of any project because we strive for 100% customer satisfaction. 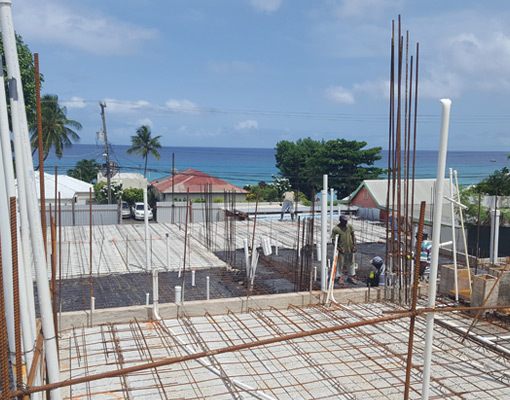 Ready Mix Limited supplies the building industry with high quality ready mixed concrete for even the most rigid specifications. We have developed and adapted our mixes over the past 40 years, so we know how to alter any product for what you need. Our Omnidec floors and roofs create an improved result over conventional decking methods in forming up for a suspended floor. The interlocking components create a weather resistant seal. 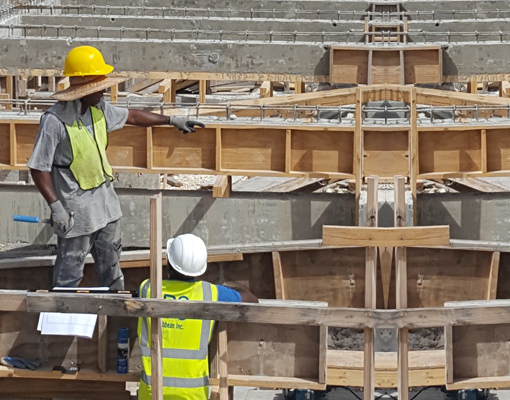 We ensure speed, cost, and savings on all projects large or small. 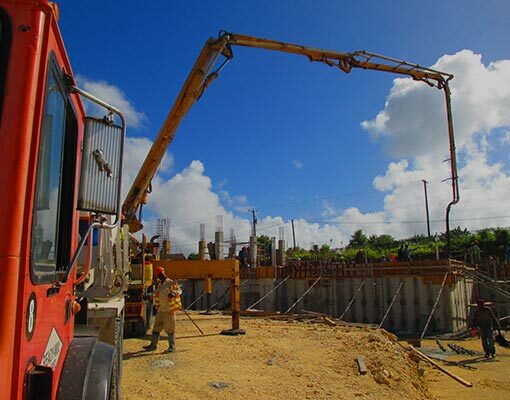 Ready Mix Limited is located in St. Michael, Barbados and makes deliveries all over the island. You can also stop into our location to pick up materials directly from freight at a lower cost. We are open from Monday to Friday for all sales and Saturday 8-12, blocks sales only. Our materials are packed, loaded, and unloaded with great care and attention to detail, using environmentally-friendly methods whenever possible. Have any questions about our freighting & location services?